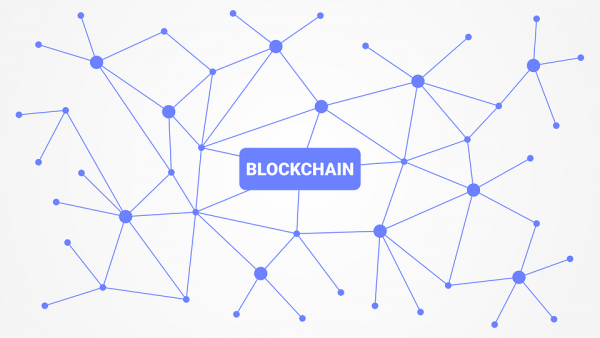 If a company utilizes information provided or created by customers, the information providers get rewards with using blockchain in a completely transparent manner. For business models that self-create extra values using such information, both the platform and data providers shall share rewards in order to continue the improvement of the platform. 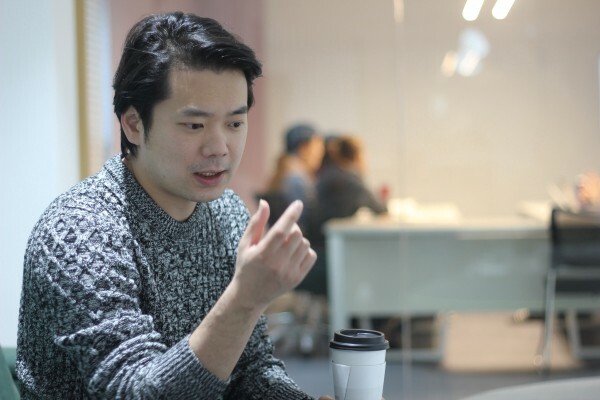 Company participants contribute to the stable operation of the Cosmochain ecosystem by actively and fairly utilizing customers’ data. Kakao Investment is a 100% subsidiary of Kakao which specializes in venture capital investments. 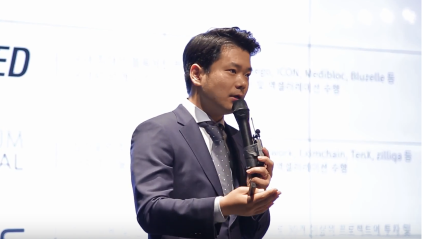 Kakao Investment seeks to invest and support innovative start-ups that can realize interpersonal connection. Hashed is a leading cryptocurrency and blockchain investment fund. 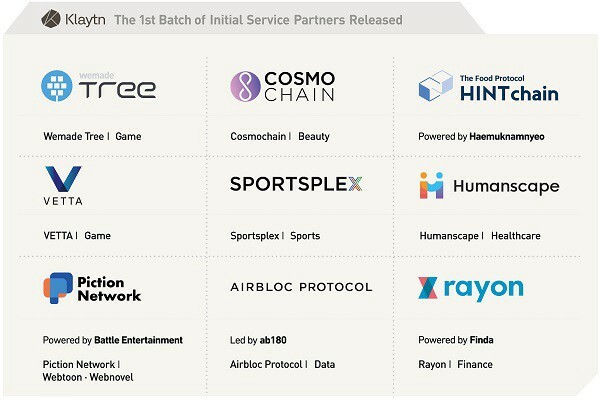 Hashed has invested in numerous blockchain projects around the world and accelerated projects across various industries including Medibloc, Sentinel Protocol, and ICON. 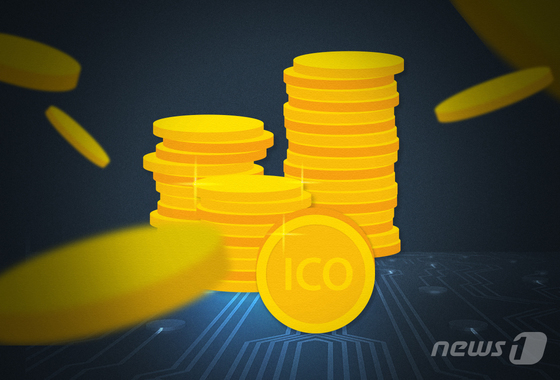 Since 2017, 100 & 100 Venture Capital has professionally invested in blockchain industry, and its portfolio include ICON, Contents Protocol, IOST and BitTorrent. They aspire to become not only an institutional investor, but also a true partner for outstanding projects. Signum Capital is a Singapore-based firm that exclusively consults in Blockchain-enabled companies. Signum Capital's mission is to realize the future of Blockchain economy by consulting in game changing projects and companies. Signum Capital participates in pre-sale stages of Token Generation Events and Equity investments. Block Crafters Capital(BCC) is a professional team of experts in blockchain, startups, and traditional finance that invests exclusively in blockchain technologies. BCC’s mission is to offer investment services for investors who believe in the incredible potential and opportunities in the world of cryptocurrencies. BCC aims to further the acceleration of blockchain industry by investing in ICO projects and blockchain technology. BlockWater is a leading Digital Asset Fund(DAF) focusing on bringing blockchain enabled projects to the real world application. Our investment portfolio is built on belief that current discruption of cryptoeconomics and blockchain is only the start. 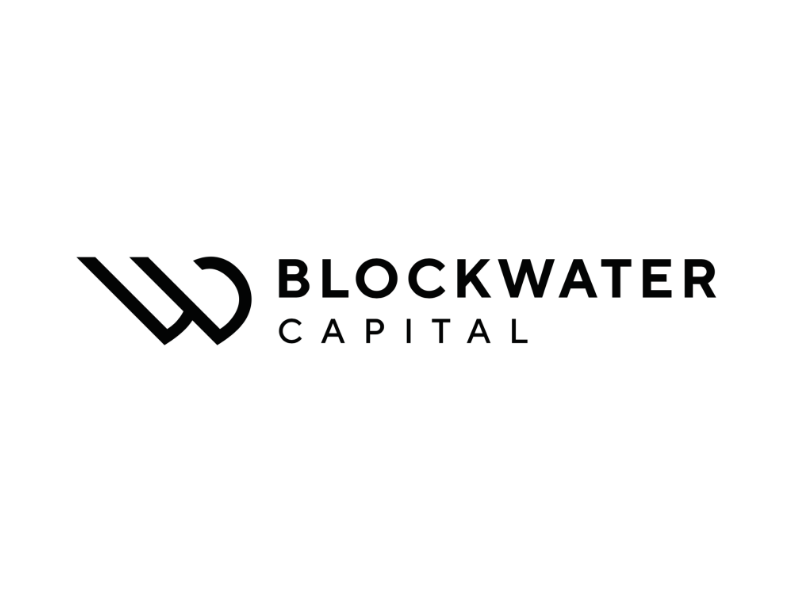 BlockWater deploys multiple investment strategies by leveraging its profound industry background. BlockWater not only invests in blockchain ecosystem but also provides consulting to great minds across the globe. 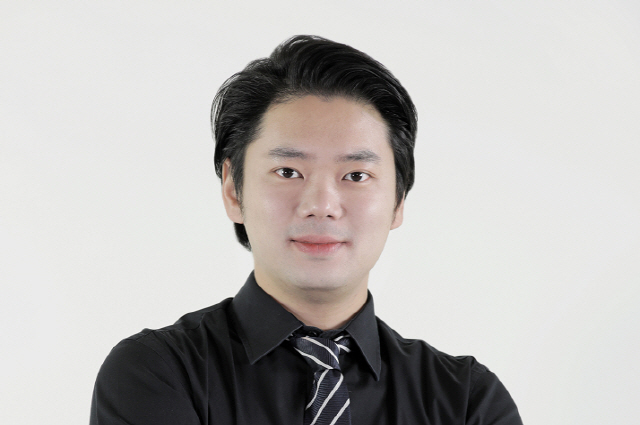 Francisco Jo, CEO of Blockwater Capital, co-founded Coinhills, a cryptocurrency information website. GBIC (Global Blockchain Innovative Capital) is a global firm based on New York, Shanghai, and Seoul for blockchain technology that furthers the development, acceleration and launch of blockchain projects. Our value comprises of three core fundamentals: Strategic Investment, Global Community Building, and Best in Class Partners. GBIC was selected as one of the top 10 most influential Crypto funds announced by 36KR, a Chinese technology media firm, in September 2018. GBIC was recognized as one of the top 10 Crypto funds along with China's first Crypto Fund Fenbushi Capital, which was operated by Vitalik Buterin. FoundationX is a blockchain accelerator, seeking to build a blockchain business ecosystem. With investments such as Contents Protocol, Airbloc Protocol and Celsius, and accelerating projects such as Deeping Source, Lyze and Spin Protocol, Foundation X is building an exciting, interactive and decentralized future with innovating and transforming technology. QCP Capital runs two core crypto fund strategies, a Quant strategy focused on volatility and correlation, alongside a trading strategy focused on arbitrage and derivatives. The firm also facilitates trading in crypto assets, provides trading/structuring advice and helps out with treasury and balance sheet management. QCP Capital is headquartered in Singapore but has desks in the UK, Japan, Australia and a strategic focus on Southeast Asia. Nirvana Capital is a leading blockchain focused investment fund founded by the early investors of Ethereum. Nirvana Capital has invested in leading portfolios such as Golem, Polkadot, OmiseGo, QTUM. The Ventures is an initial start-up investment company with the motto of ‘Company Building Company’. The Ventures has successfully fostered innovative start-ups including Sell it and PARK HERE based on CEO’s start-up experience on Silicon Valley and domestic & overseas network. 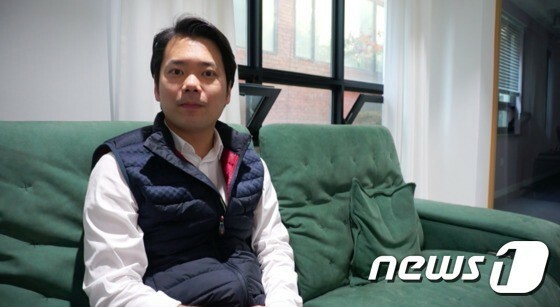 NEOPLY is a Korea-based startup accelerator that focuses on early-stage startups. NEOPLY provides mentoring, angel-funding and work space for startups. NEOPLY has incubated about 30 startups since its founding in 2008. Lemniscap is an investment and advisory firm specializing in investments in emerging blockchain assets and advising early stage blockchain startups. Lemniscap believes blockchain technology will upend traditional business models, resulting in profound changes in the world economy. 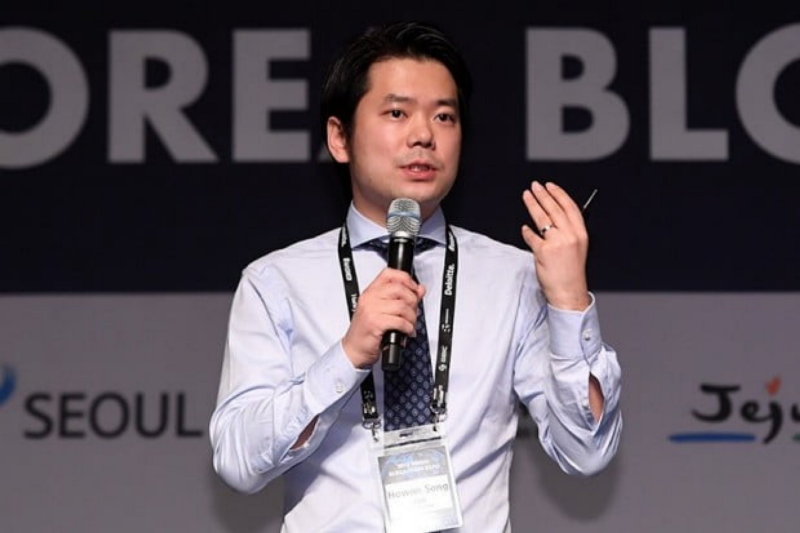 Nexplat Korea is a Korea-based investment company that focuses on tech-based startups. Nexplat Korea has invested in Flint, Picneko Creative, and Bigball. Coach B & Stewards is an Organization focused on creating awareness, communities, opportunities, partnerships, and platforms towards advancing the cause of blockchain ecosystem in Nigeria, Africa and beyond. Coach B & Stewards is poised to be the foremost Organization in the African blockchain ecosystem. 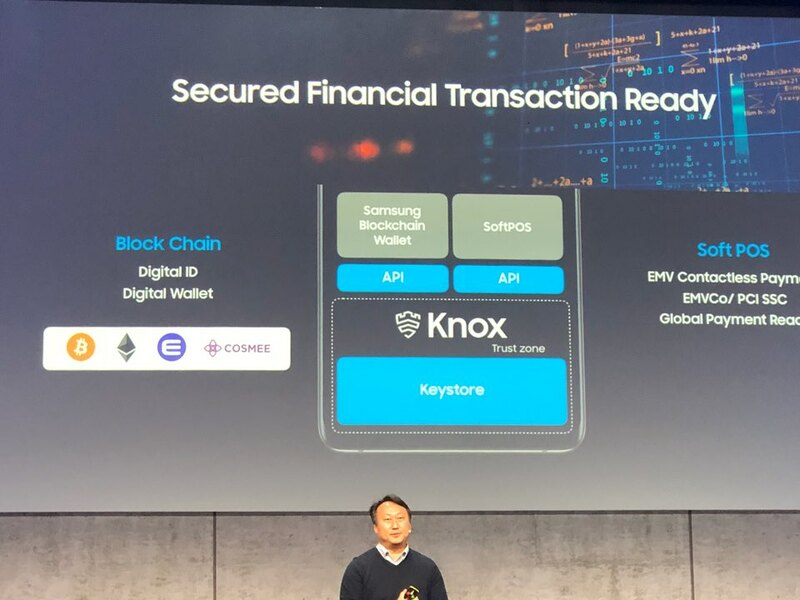 Ground X Corp. is a blockchain subsidiary of Kakao Corp, South Korea's dominant message-app operator. 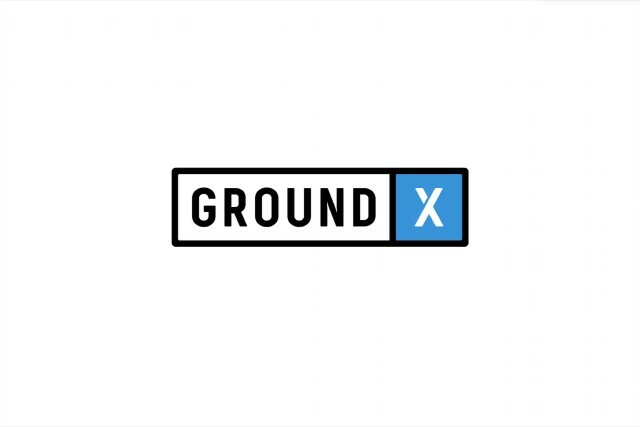 Ground X is targeting firms that have internet or mobile services that could be offered over a blockchain platform. ICON is one of the largest blockchain networks in the world. ICON boasts independent blockchains comprised of reputable institutions in major industries. 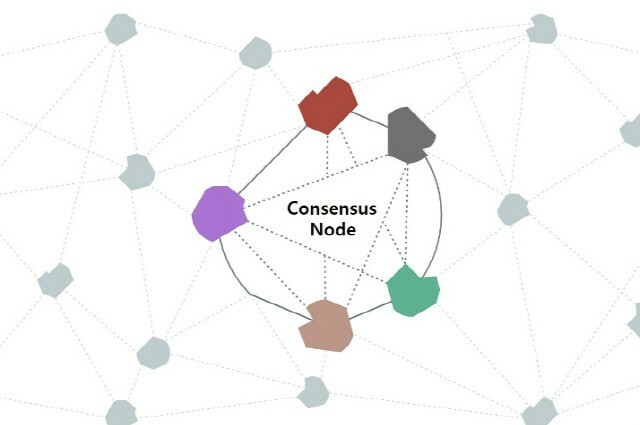 ICON aims to build a decentralized network that allows independent blockchains with different governance systems to transact with one another without intermediaries. COSM is now listed on BITBERRY Wallet! What Can Blockchain Technology Do in the World? A. When was the ICO conducted? Cosmochain succesfully completed its ICO on May 21st, 2018 with a hard cap of 50,000 ETH. B. What is the ticker/symbol of token that Cosmochain issued? The ticker/symbol of Cosmochain-issued token is COSM. C. Will there be additional bounties? Currently, we do not have any additional bounties planned. D. Was the ICO offered through the website? For private sale, only institutional investors participated via contracts. For public sale, both presale and crowdsale was offered through our website. A. What is the difference between Cosmochain and COSMEE? 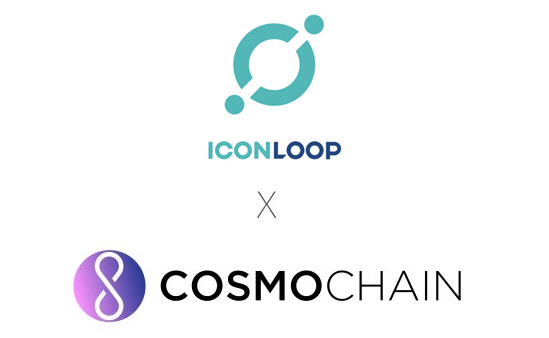 Cosmochain is a platform aiming to connect customers and companies through a mutually beneficial beauty ecosystem. 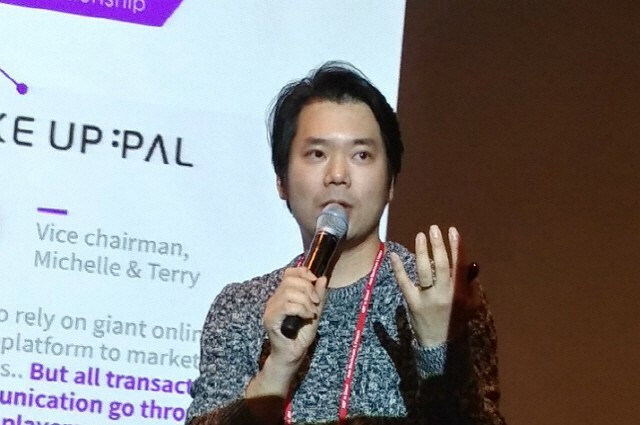 There are two parts to this platform in the service level – 1) The Cosmochain Community where users can share beauty information and create related contents and interactions, and 2) The Cosmochain Solution where companies can search for data, provide products to the Marketplace, and carry out various projects. COSMEE is the official label of the Cosmochain Community (1). B. How are Cosmo Coin, COSM, and Cosmo Power different? Cosmo Coin is the cryptocurrency issued by Cosmochain. It is an ERC20-based token that can be traded on cryptocurrency exchanges. The base protocol may change according to the selection of main-net in the future. COSM is the symbol (abbreviation) of Cosmo Coin. For individuals, Cosmo Coins will be used to purchase Cosmo Power which is necessary for community activities, or to encash the Cosmo Power they earned through various community interactions. 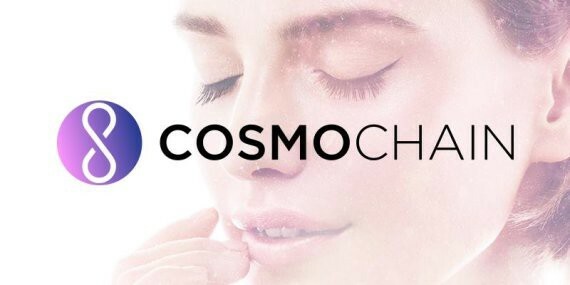 Cosmo Power, to be precise, is the indicator of the user’s influential power/contribution within the COSMEE platform and can be obtained through interactions in the community or purchased with Cosmo Coins. To change Cosmo Power to Cosmo Coin, users will have to go through a period of authority confirmation which takes 30 days. C. What kind of platform is COSMEE? COSMEE is a beauty community platform with a token-rewarding algorithm integrated into it. Unlike conventional beauty communities where only a few of the creators received the benefit from creating contents, users on COSMEE will all be rewarded for their interaction within the platform based on a transparent and fair reward system. They will be rewarded with COSM which is anticipated to organically vitalize the platform. Moreover, users will be able to purchase products on the platform’s ‘marketplace’ with the COSM they received. As for companies, they will be able to gain customer intelligence and insight by carrying out surveys and advertisements. D. How can COSM be utilized in the COSMEE platform? COSM is given out as rewards to users for creating contents / writing comments / Voting (Like/Dislike) / sharing and more interactions. We are currently developing the system so that it could also be used to purchase products in COSMEE’s ‘marketplace’ (tentative name). 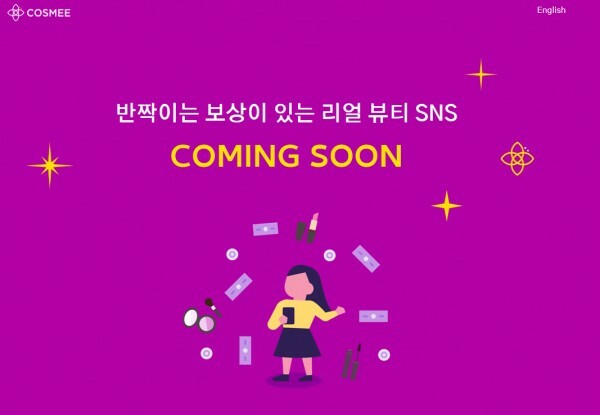 · 2018 3-4Q (Launching of COSMEE Platform Pilot): Pilot Test – We will be pilot testing the COSMEE service in the Korean market first using a separate token. · 2019 1Q (Launching of the COSMEE Platform Alpha version): We will be officially launching the COSMEE platform using the COSM token. · 2019 2Q (Launching of COSMEE Platform Beta version/ COSMEE Solution Alpha): We will be testing the projects with companies/advertising agencies and the COSMEE Solution platform. 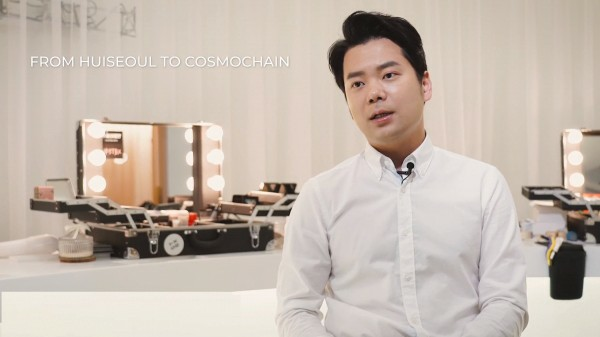 F. Is Cosmochain planning to expand beyond beauty contents and include more categories such as fashion later in the future? We do not have any specific plans to expand the categories. For now, we will be focusing only on beauty. 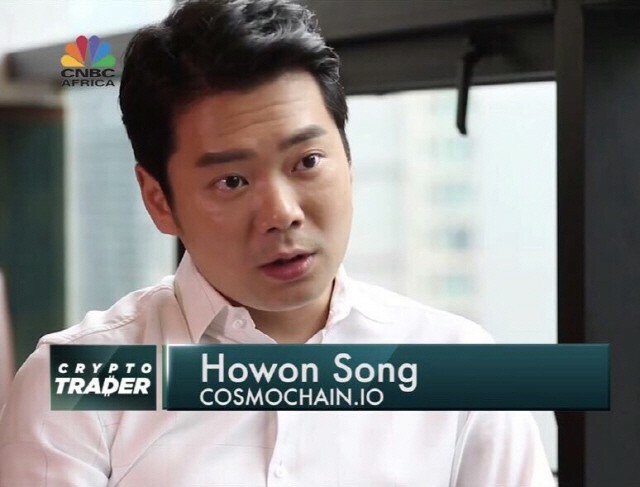 G. Is there a “reasonable price” of Cosmo Coin (COSM) for COSMEE ecosystem creation and maintenance? COSM price appreciation is an important element for activation of COSMEE service, but we do not set a “reasonable price” internally. The amount of COSM reward that COSMEE creators and curators can receive is affected by the number of active users (the number of contents and votings to be exact), the amount of token due to inflation, price of COSM, and the reward allocation scheme. A simulation regarding the aforementioned factors have been conducted, and we have set number of target users by COSMEE service phase as our internal KPI. However, we do not set a target price, as 1) price is a factor that the team cannot control, and 2) users’ discretion is more important than our discretion regarding which users get ‘how much’ COSM rewards, but rather focus on developing the service well. A. What is the COSMEE Service Architecture like? COSMEE consists of three layers; Application (front-end) / API (back-end) / Blockchain. The API layer, where blockchain is not applied, makes the service fast and stable. Information related to rewarding will be sent forward by the API layer to the Blockchain layer. As for information related to user wallets and blockchain IDs, it will only be saved in the Application layer. This section is only accessible by the user. B. Which mainnet does COSMEE use? The pilot service currently runs on the ETH testnet and is structured to allow changes to be made to the algorithm based on how the pilot testing proceeds. Once the pilot test is over, an optimal mainnet for the official service will be selected based on 1) the readiness of the mainnet, 2) the load caused by the Cosmochain service 3) the stability/speed/cost of the mainnets. The mainnet will be confirmed after the pilot test is over. C. Other than the token-rewarding function on COSMEE, is the blockchain technology applied to the posting and voting functions as well? The precondition of providing rewards is that all activities are recorded in the blockchain. However, due to scalability issues, not all information can be kept in the blockchain. Therefore, we have developed an on/offchain mixed structure that records the minimum amount of information needed for calculating the reward scheme so that there is less congestion in the blockchain. Accordingly, information regarding posting and voting will be recorded in the onchain, but most of the other information will be saved in the offchain. Few of the information that can represent hash value activities will be uploaded in the onchain, be calculated, and eventually be processed as a reward to be provided to the user. D. How is COSMEE differentiated from other competing services? · Conventional beauty communities like UNPA, Glowpick, and Hwahae are structured in a way that most of the profit gained from the platform returns to the operators of the platform. Comparatively, COSMEE is structured so that anybody participating in the platform is rewarded for their interaction based on a transparent and fair reward-providing algorithm. · Blockchain-based services such as Wildspark and Steemit may seem similar to COSMEE in that they are social rewarding platforms. However, they are different in that their main purpose is providing curatorial activities based on external contents while COSMEE induces the creation of organic contents within the platform. 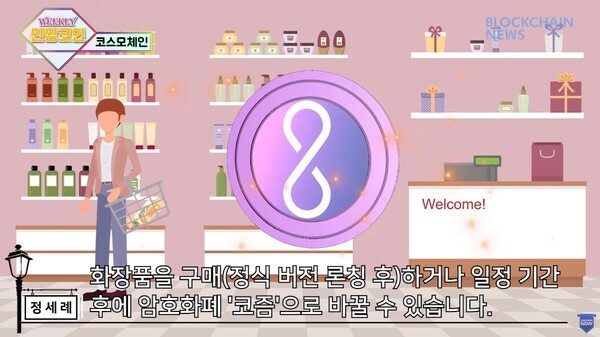 Unlike other platforms that deal with contents of various categories, COSMEE only focuses on beauty contents and aims to become the number one application in the beauty category. Accordingly, specialized beauty information such as users’ skin information can be shared. Moreover, it is anticipated that the usability of the rewarded tokens will be maximized as it will be possible to use the tokens to purchase products in the platform’s ‘marketplace’. Fundamentally, COSMEE will overcome the limitations posed by erstwhile beauty communities as it will develop into a comprehensive beauty platform combined of contents + community + purchasing + product review + collaborative projects with companies and more. E. Where can I download the COSMEE application?? · COSMEE can be downloaded in Google Play and App Store. Currently, COSMEE is only serviced in Korea. A. Why is the COSMEE pilot test version being launched? How is it different to the official service? COSMEE (user platform) is one of the two main parts of Cosmochain and the preemptive stage for developing the other main part, Cosmochain Solution (for companies). 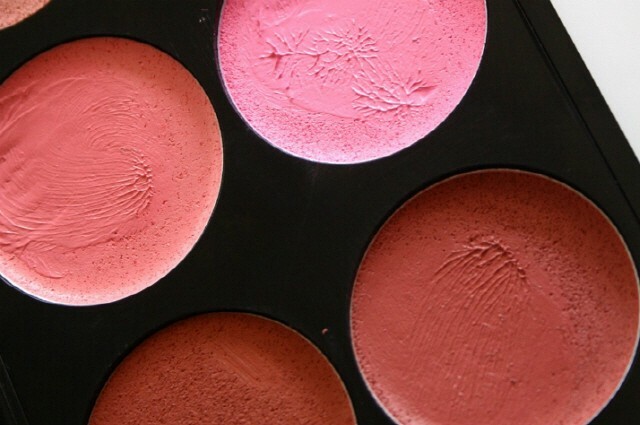 COSMEE is planned to develop into a comprehensive beauty platform where users are rewarded for sharing their beauty insights, purchasing products, and participating in surveys and events carried out by companies. The pilot test will be launched to check whether the blockchain-based contents sharing function operates properly. This will include the testing of the reward scheme needed for setting a fair and transparent reward-system. Also, it will test whether the uploading of the contents and searching them functions properly as well as test what would be needed to maintain the community hygienic and fruitful. The pilot test will run on the Ethereum testnet. B. How will contents unrelated to beauty be dealt with within COSMEE? Since COSMEE is a community where anybody can write anything freely, there are possibilities of unrelated contents, inappropriate posts, and abusive comments being posted. As soon as an inappropriate post or comment is detected, according to the severity, we will 1) hide the post, 2) control the level of exposure of the post/comment and also depending on the severity, a) the admin will directly take action, b) filter the contents in advance, or c) apply an auto-purification function based on reports made by other users. A. Where is COSM currently listed? COSM is currently listed on 12 exchanges including 현재 COSM은 CPDAX, GDAC, CoinZest, CoinAll, KuCoin, Coinrail, CoinBene, HitBTC, UEX, FOne, IDEX, and TokenJar. B. What are other exchanges to be listed? More exchanges including the ones in Korea for listing are currently under discussion. Announcements regarding listing on new exchanges will be publicly shared after acquiring exact listing time. This is due to danger of possible rupture during the listing process (application review, requirements consultation), so please understand the inconvenience that we are unavailable for giving the announcements beforehand. A. What is the roadmap of the company related to marketing? 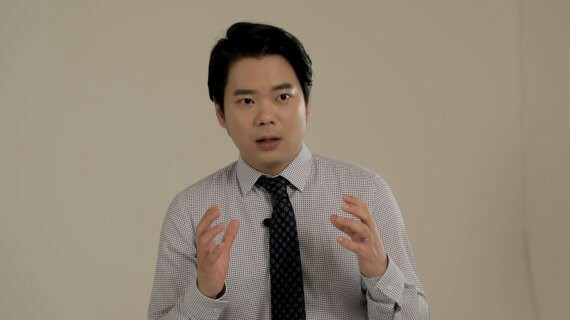 We are presently engaging in and further planning on marketing through internal channels including Telegram, Medium, Facebook, Twitter, and Weekly PDF, and marketing through external resources using major communities in Korea/China/US and influencers. Marketing activities will simultaneously target potential investors and COSMEE users. Copyright © 2018 Huiseoul HK Limited. All rights reserved.